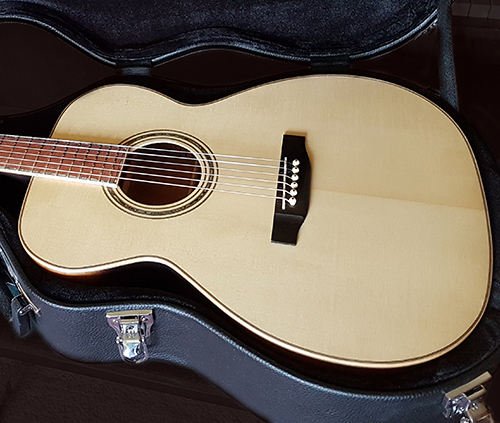 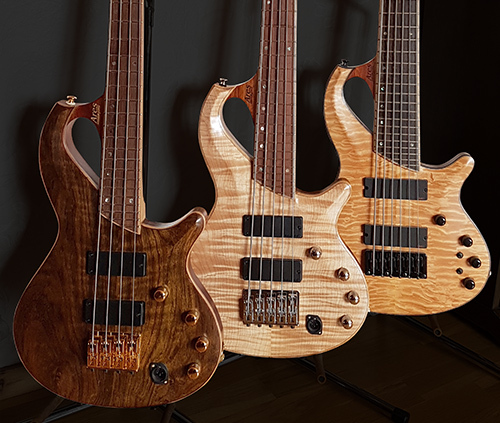 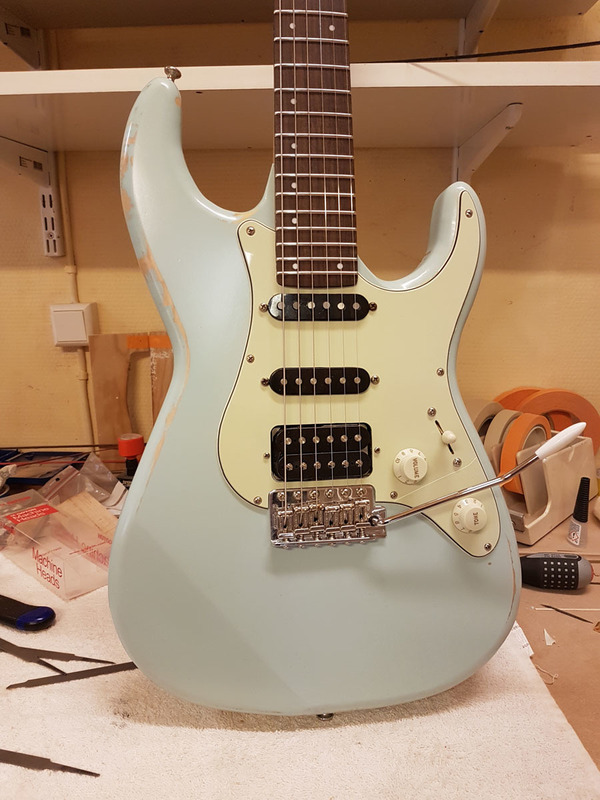 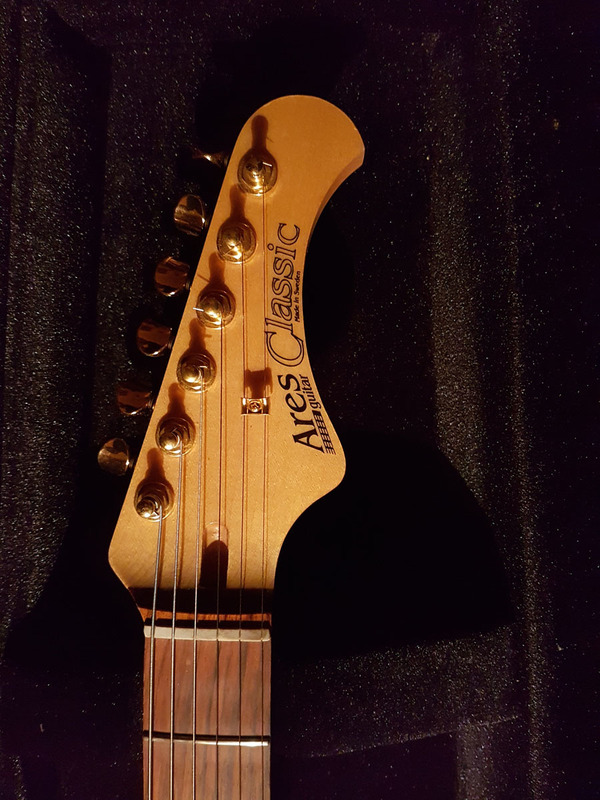 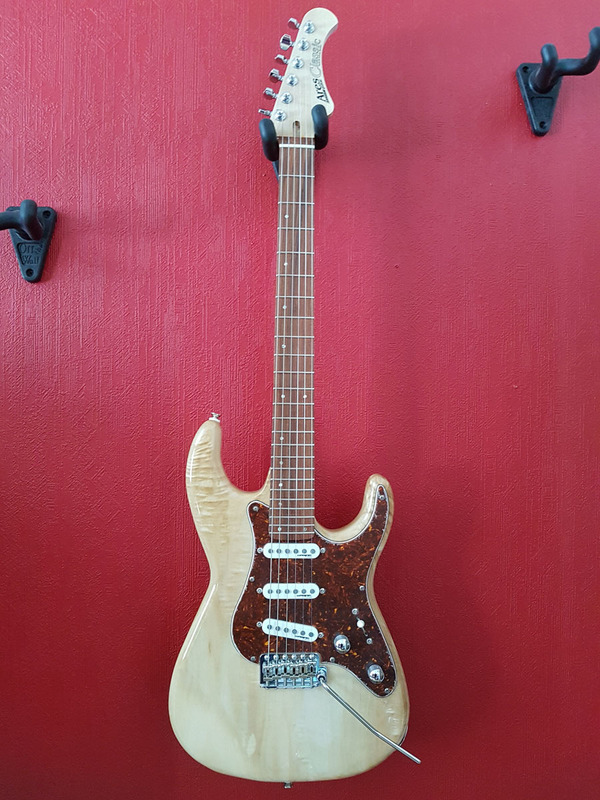 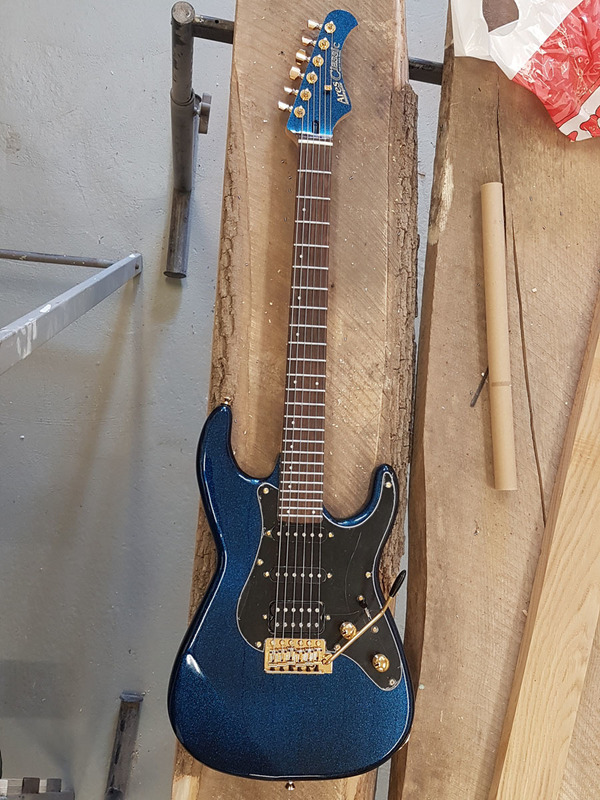 Ares Classics is a series of handmade guitars from Vallvik in Sweden. 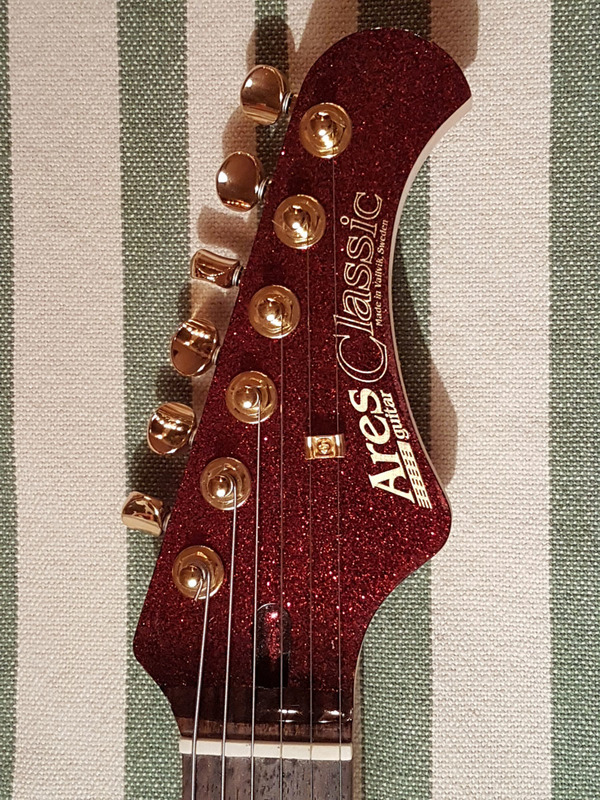 The Classics are similar indesign to Strat and Tele-styled guitars but smaller and they are all with 25" scale length. 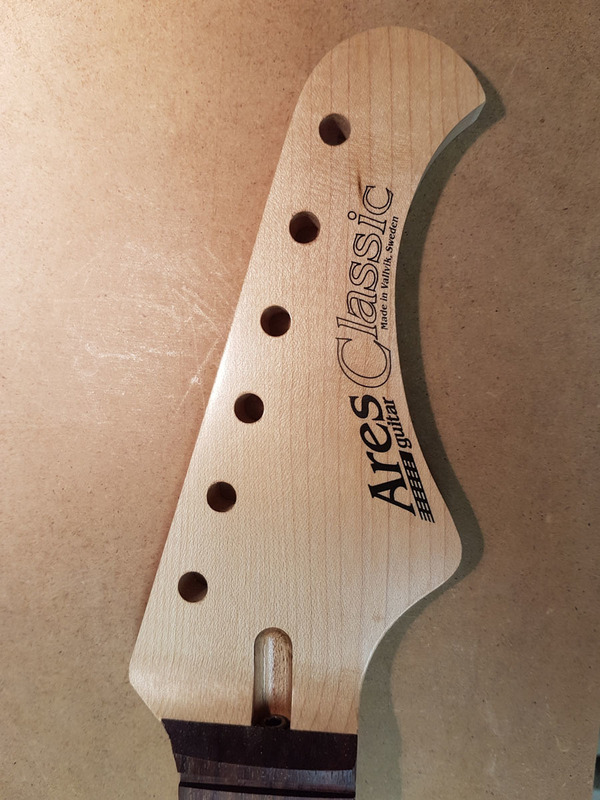 All Ares Classic come with pickguards that are designed exclusively for these guitars. 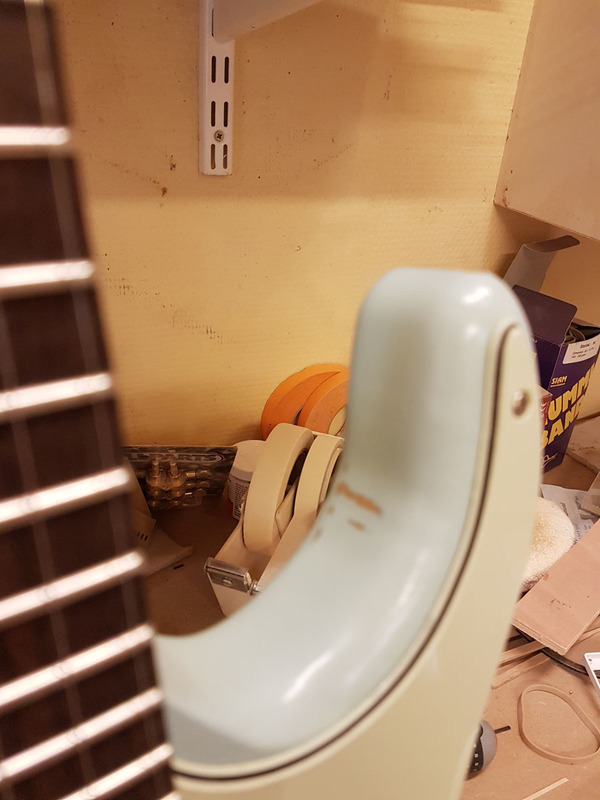 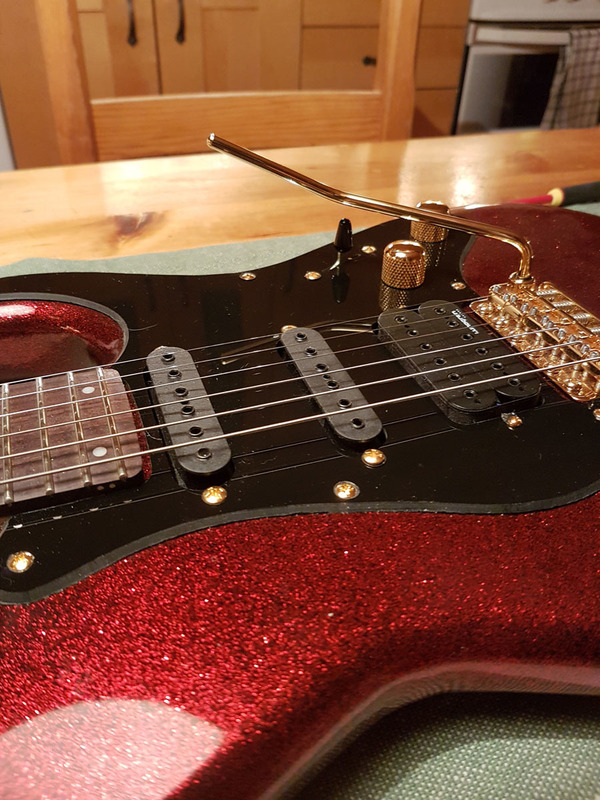 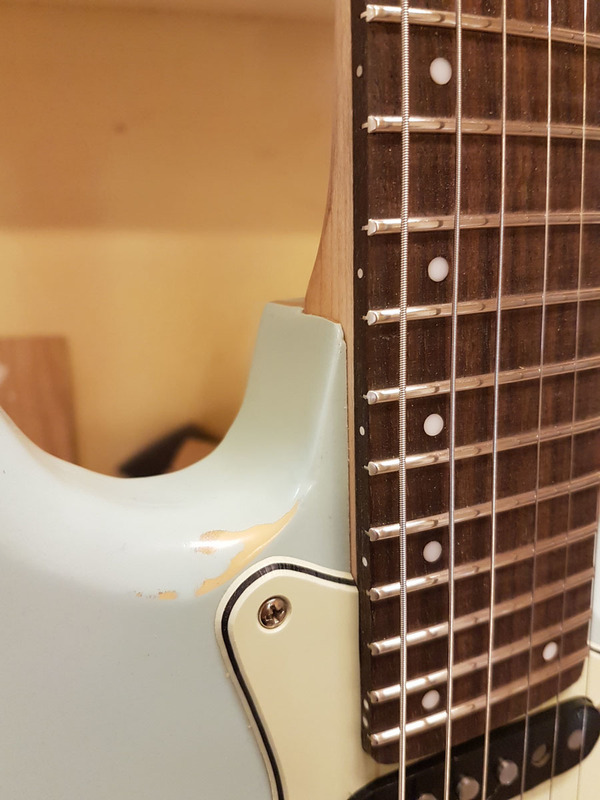 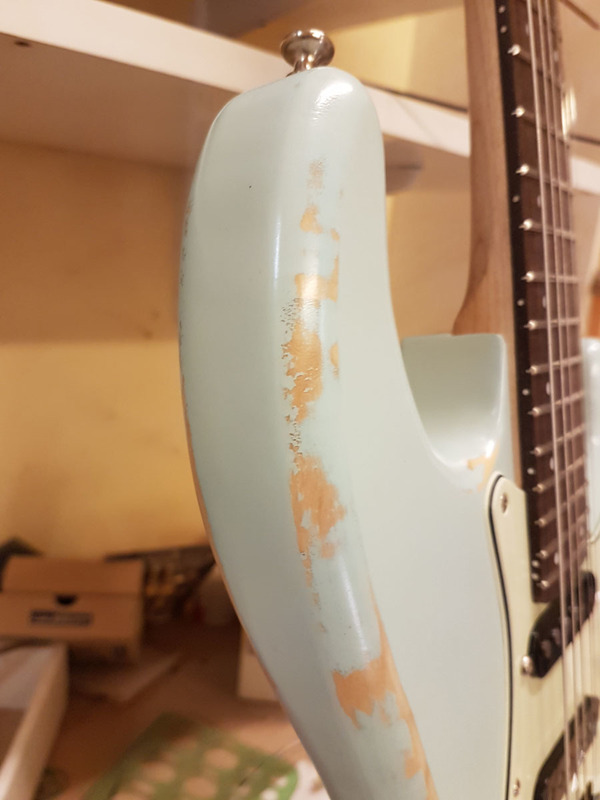 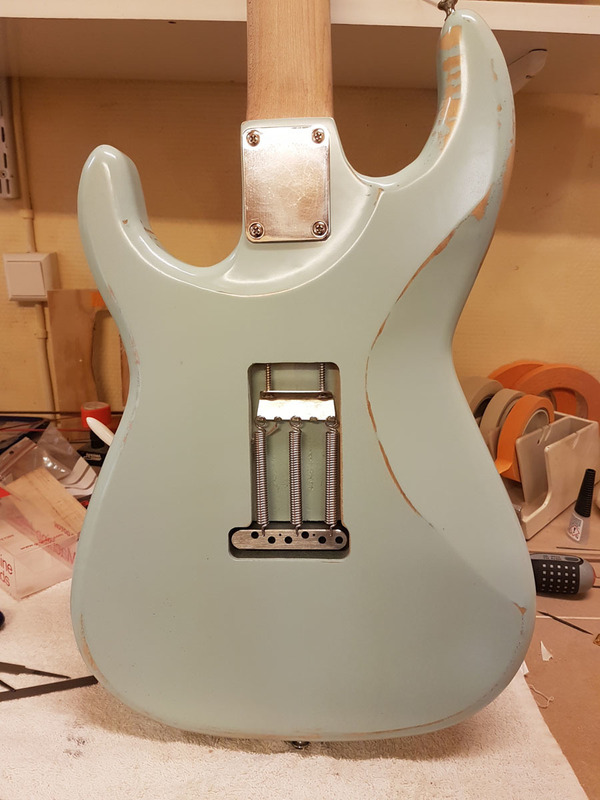 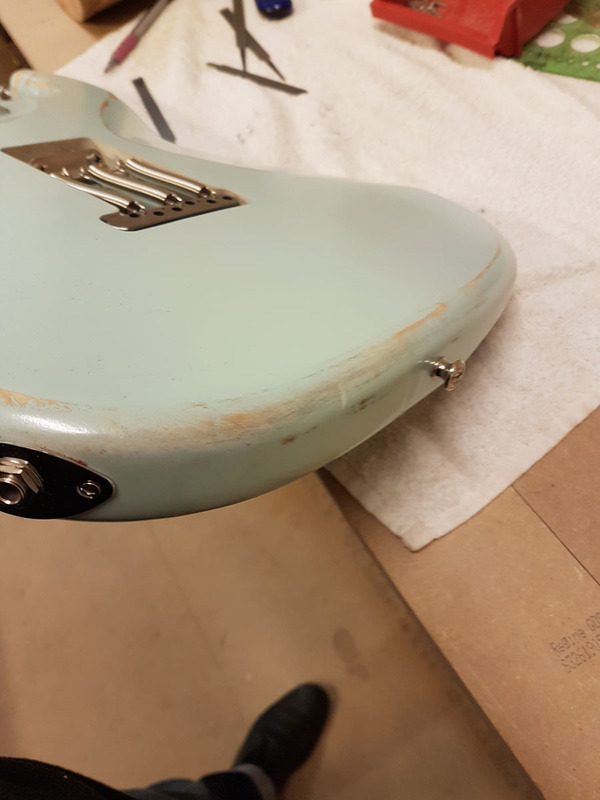 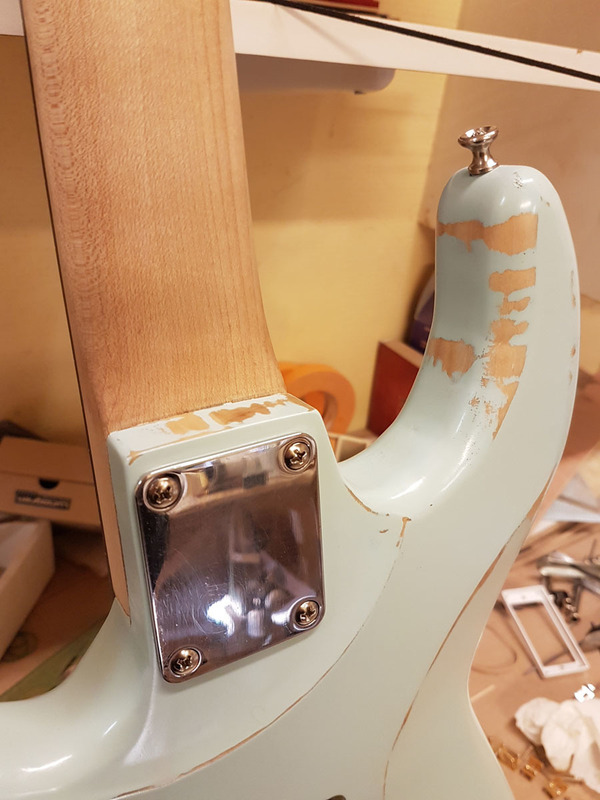 The standard pickguards for strats and teles won't fit. 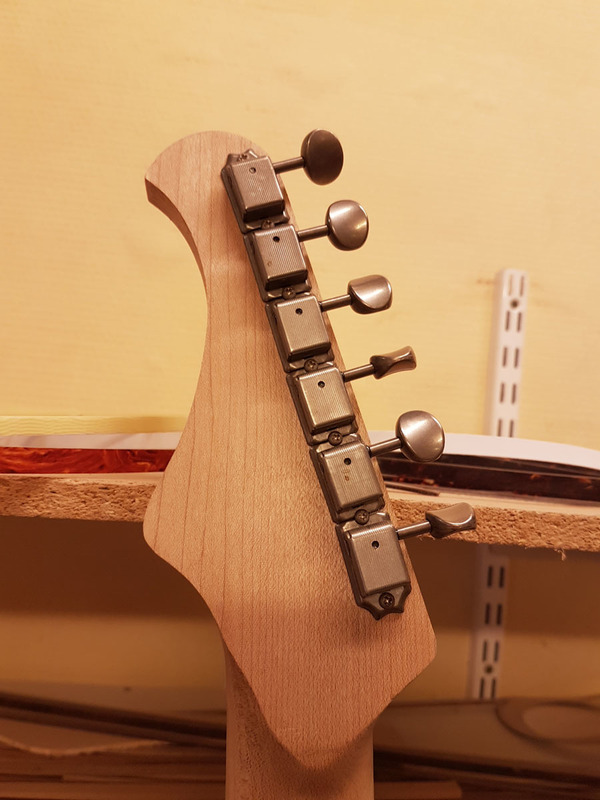 Both bodies and necks are made in our facility in Vallvik. 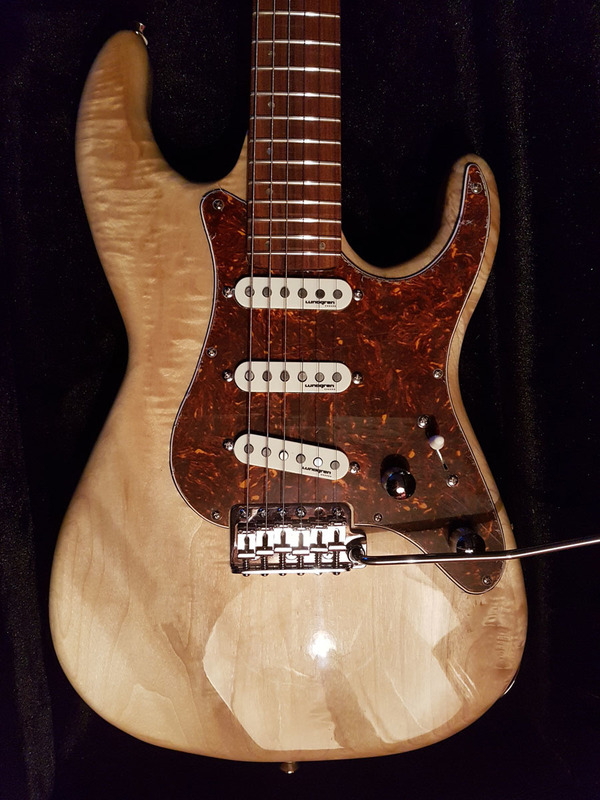 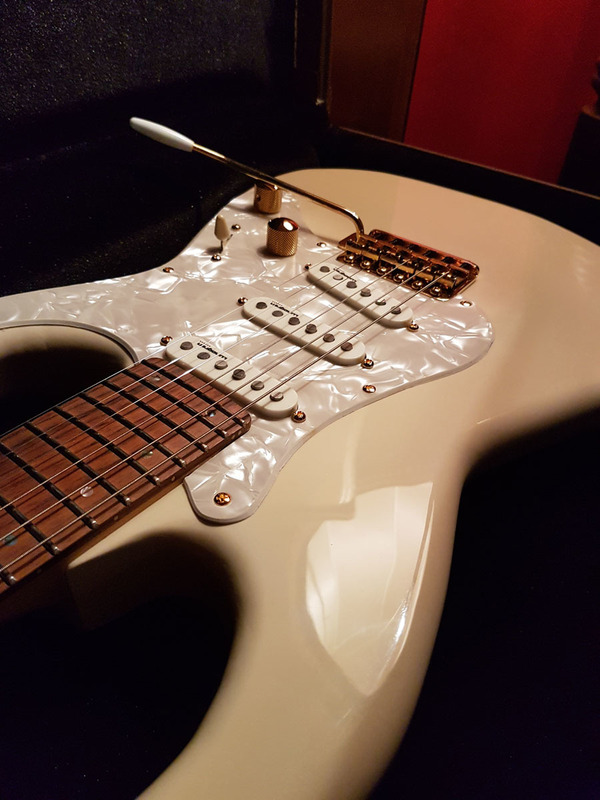 This new Classic series (since 2017) has a specialneck joint, where the neck is forced into the body, direction bridge/tremolo, to enhance the overtone spectrumand sustain. 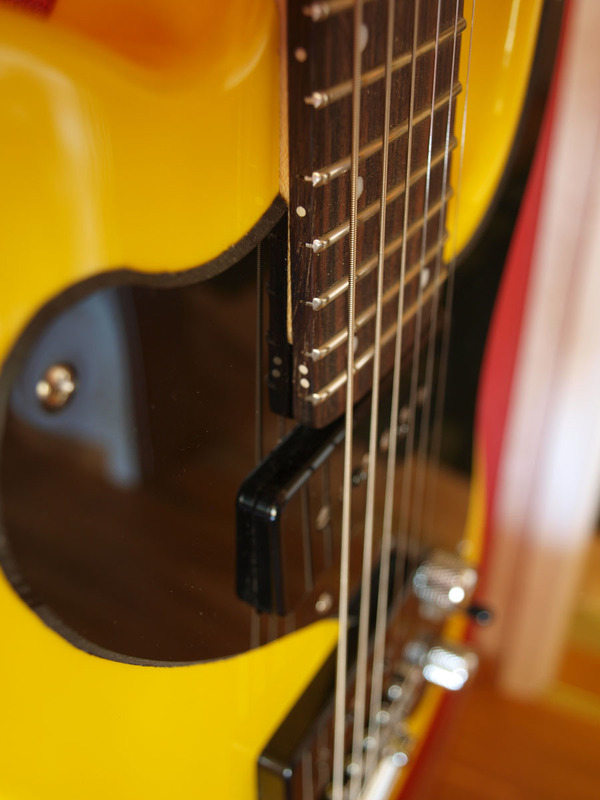 The guitars sing nice and clear, build up a marvelous tone and sustain that make everyone happy. 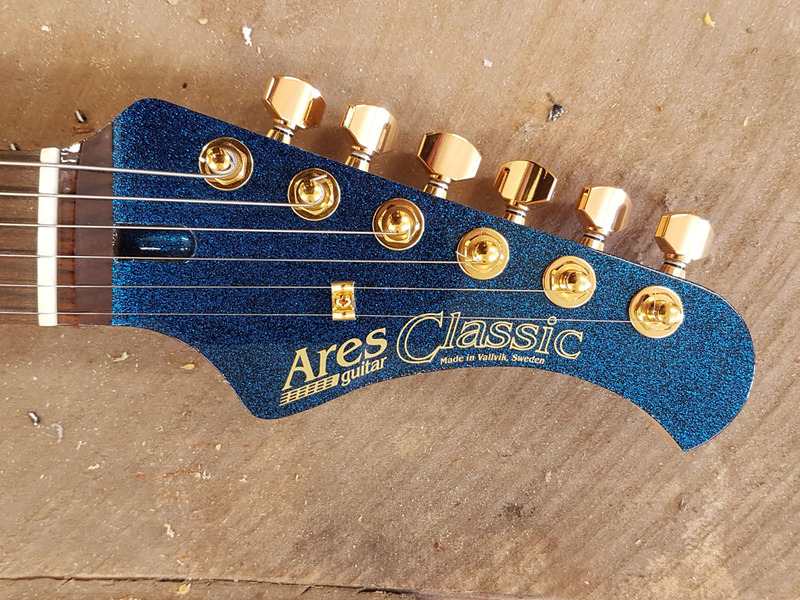 The Ares Classics come as standard with Lundgren Pickups. 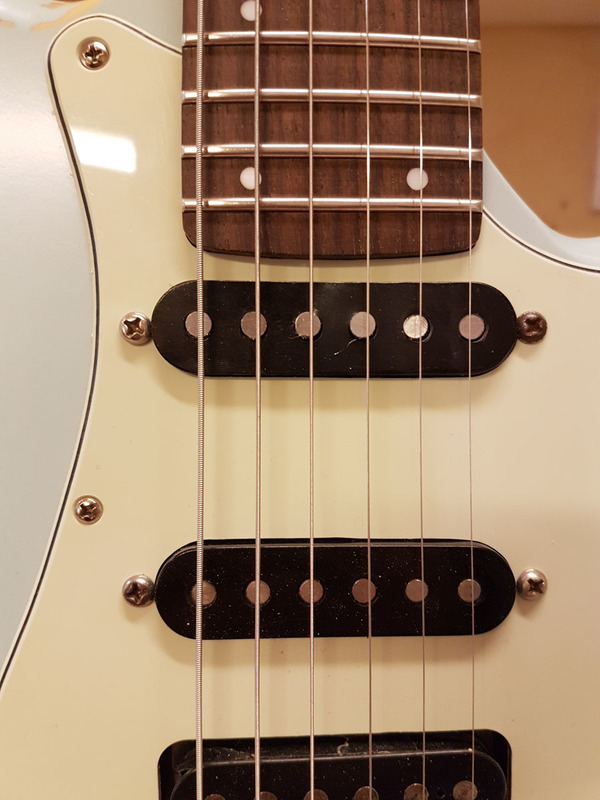 One volume and one tone control connected with a5-way switch. 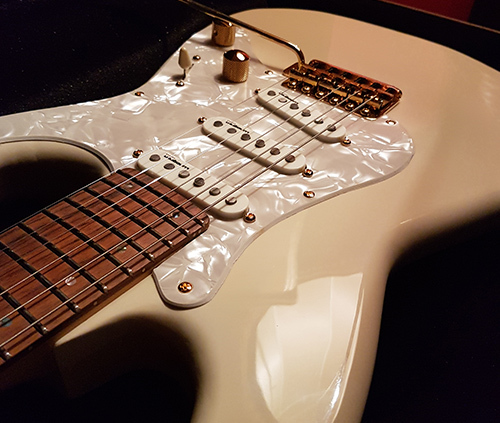 All connections inside are made with SilK cable, a so called "super cable" that has an incrediblylow damp factor, giving the song of the guitar a deeper bottom and a brighter crispy top. 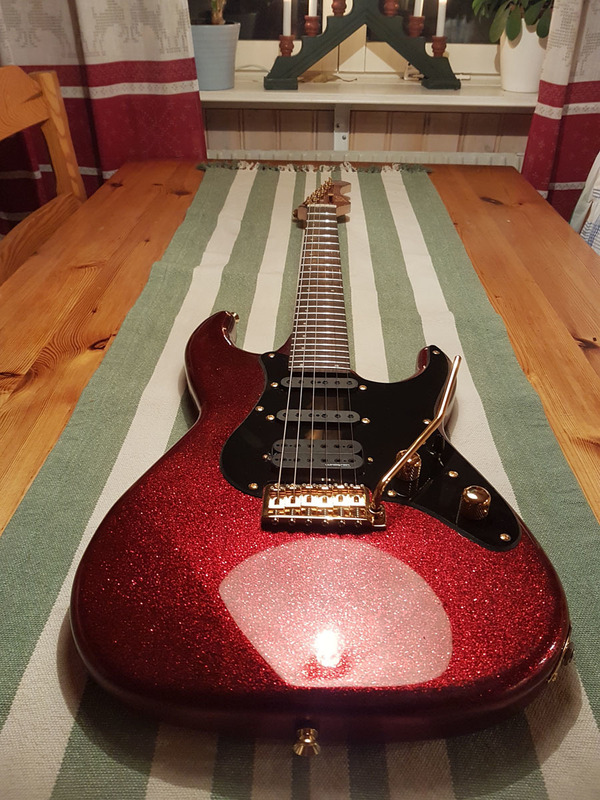 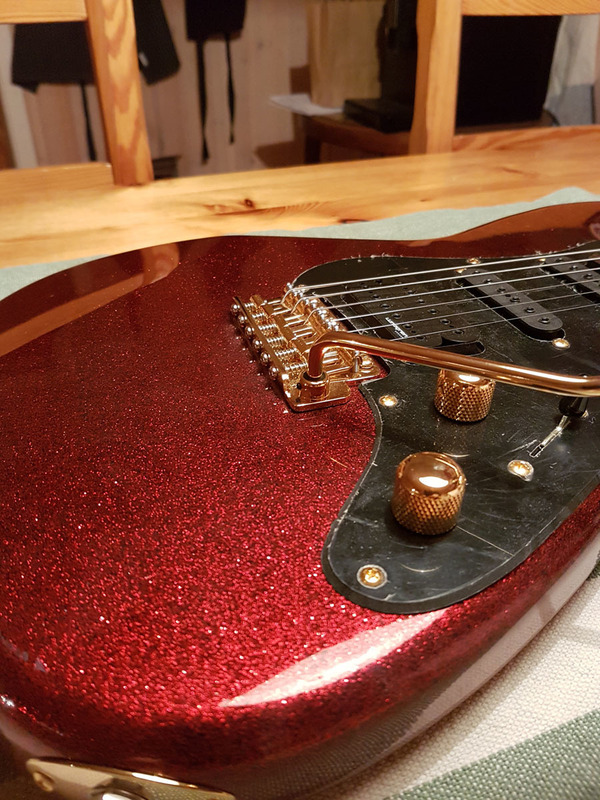 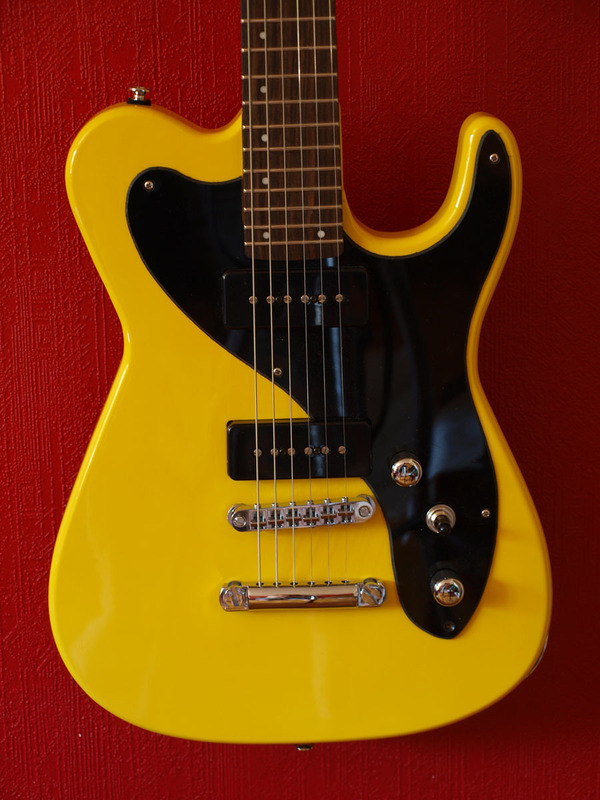 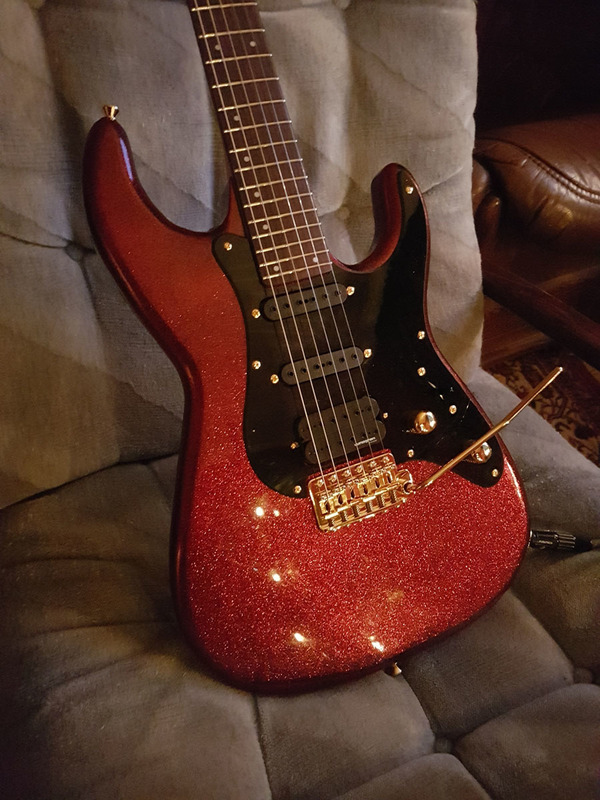 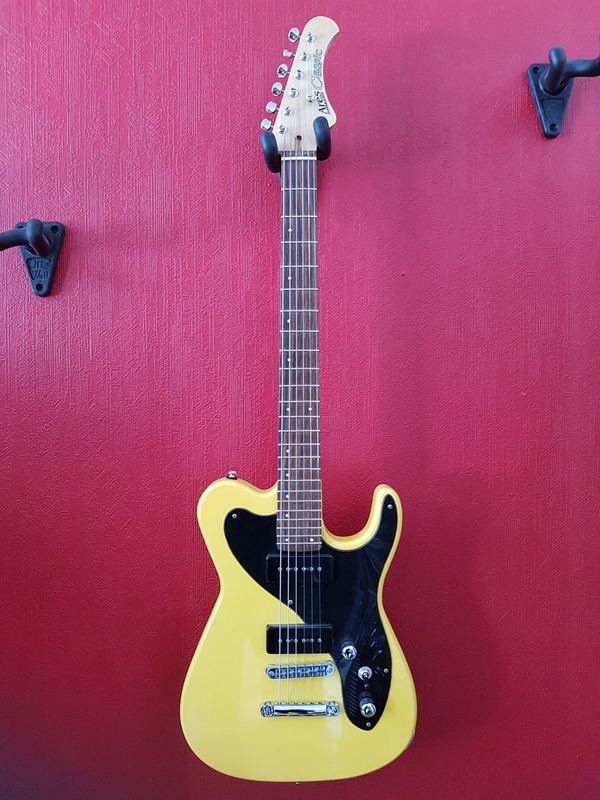 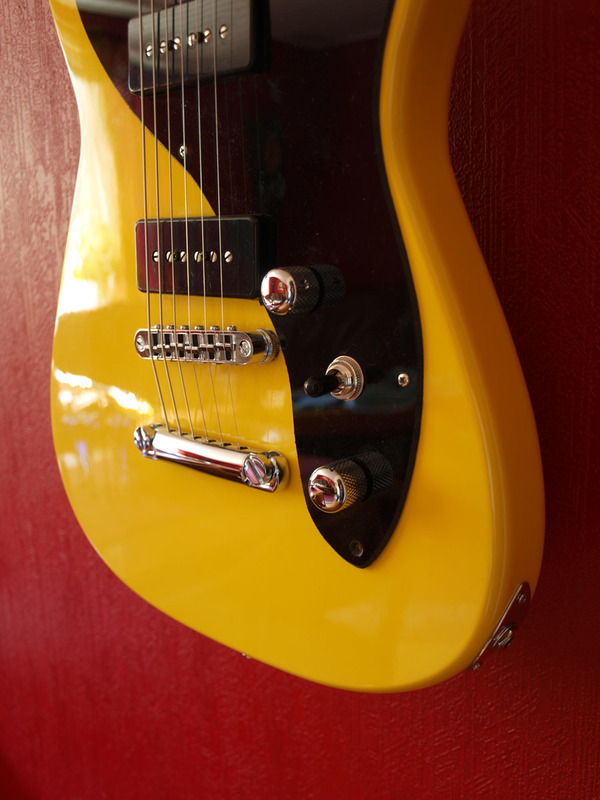 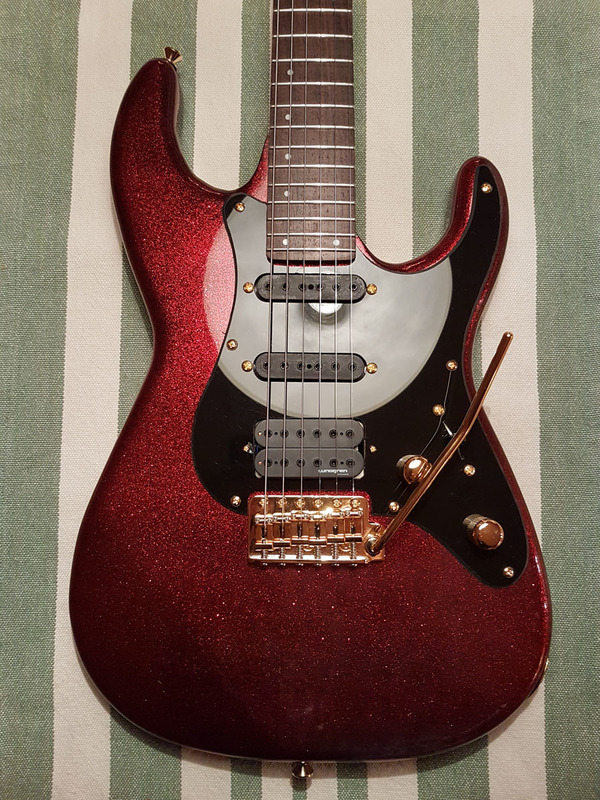 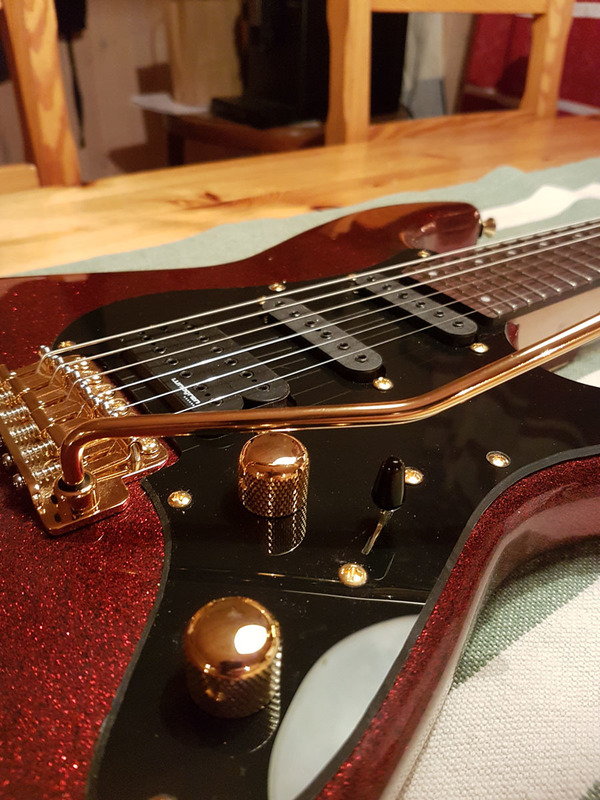 As standard this guitar comes with chrome hardware, solid colors and a plain pickguard. 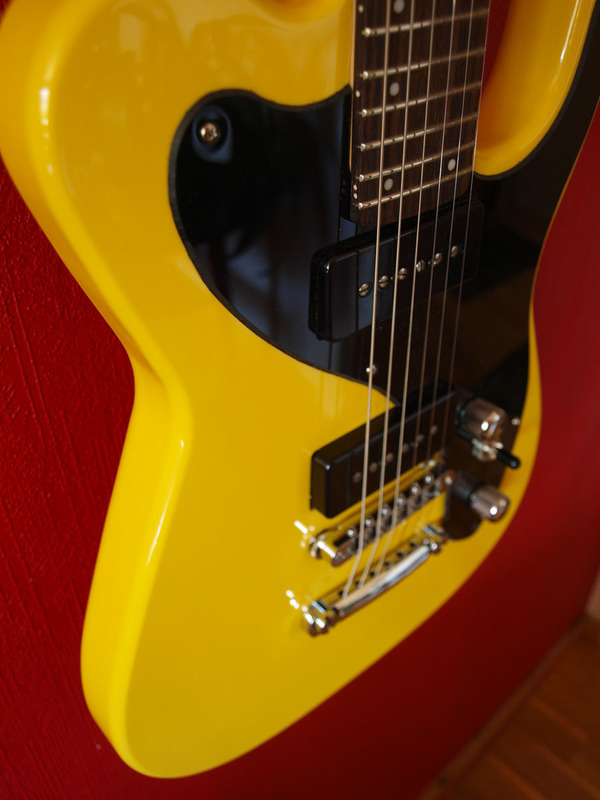 At extra costs thereare a lot of options such as gold hardware, sunburst or transparent custom colors etc. 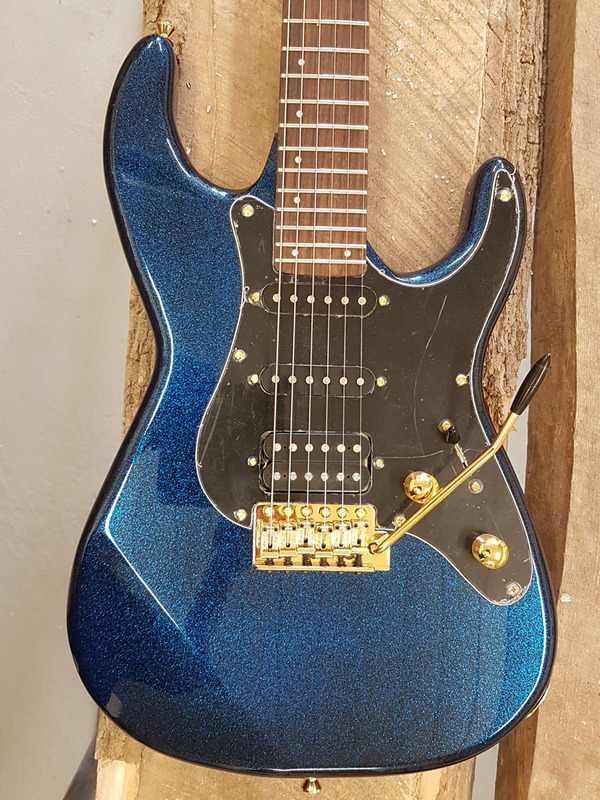 Call for prices. 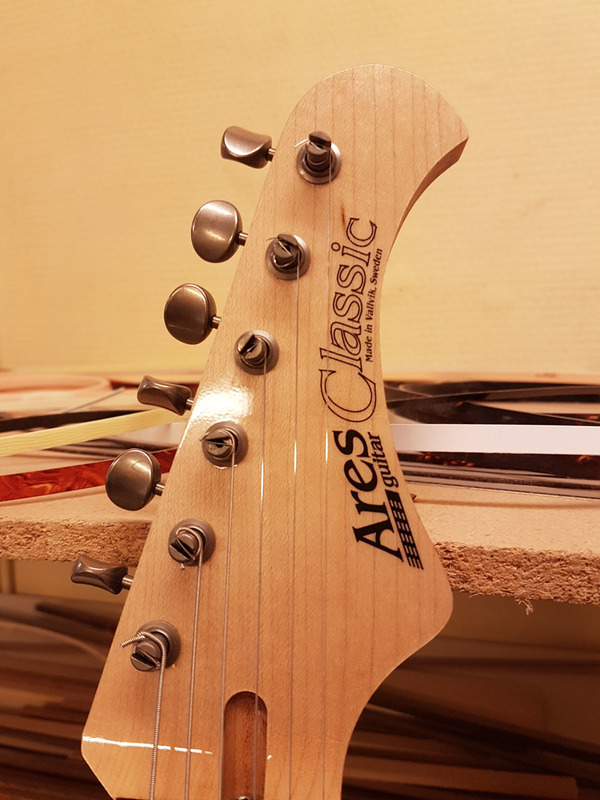 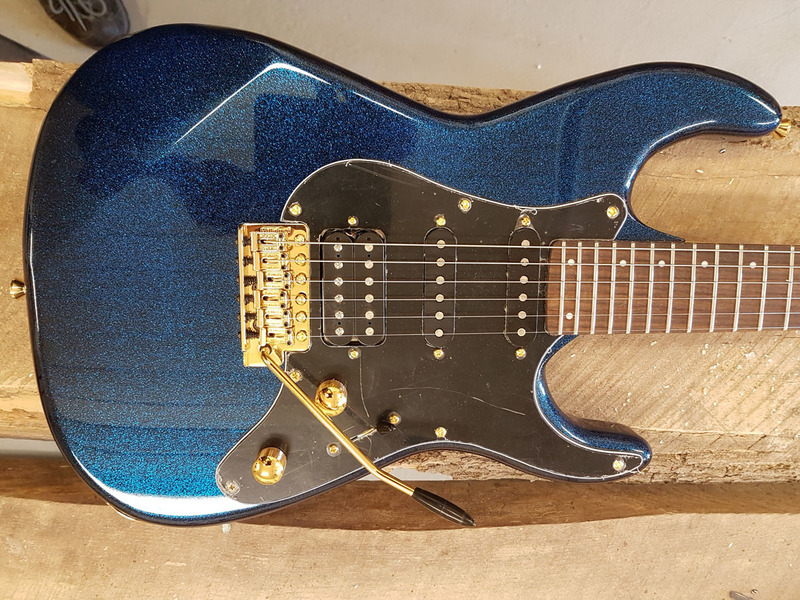 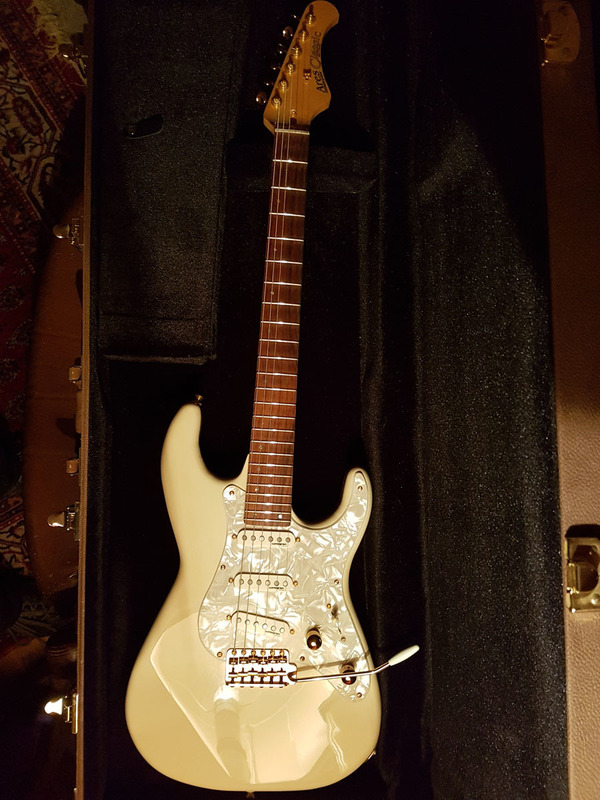 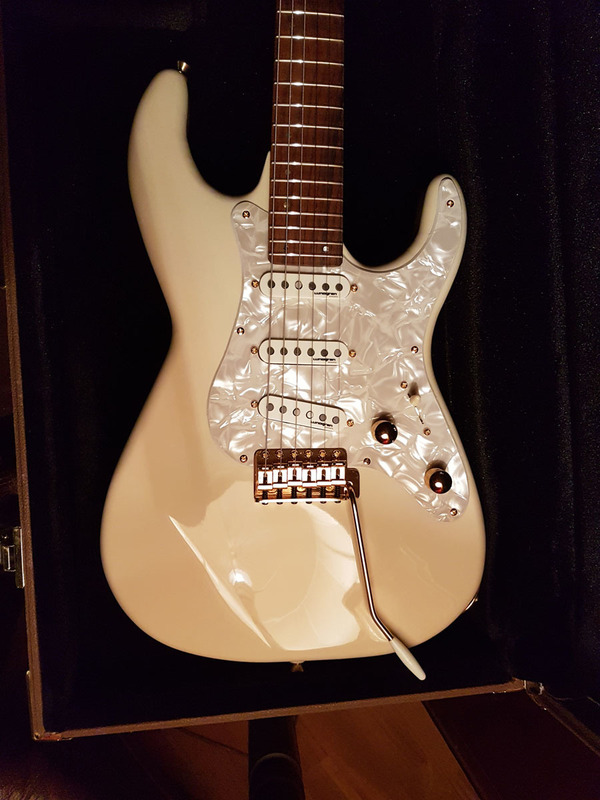 Strat and tele are a trademark of Fender Musical Instruments Corporation.Ares Custom Guitars is not affiliated with, nor do we obtain any components from FMIC.